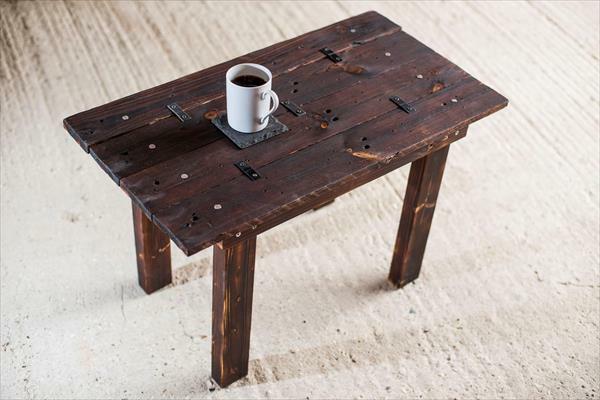 Are you enjoying the pallet furniture? 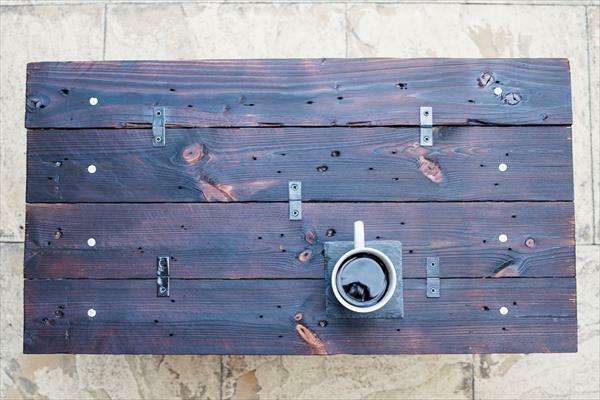 Do you want some fresh pallet projects to give a more functional blend your life? 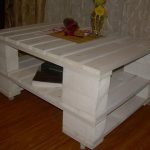 Just check out this one more chic project of rustic scorched pallet wood coffee table which has also been made with salvaged pallet wood. 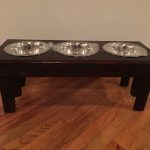 This table comes with a mini but serviceable designs can also compliment your living room or hallway decors by being an accent table for any of your targeted space. 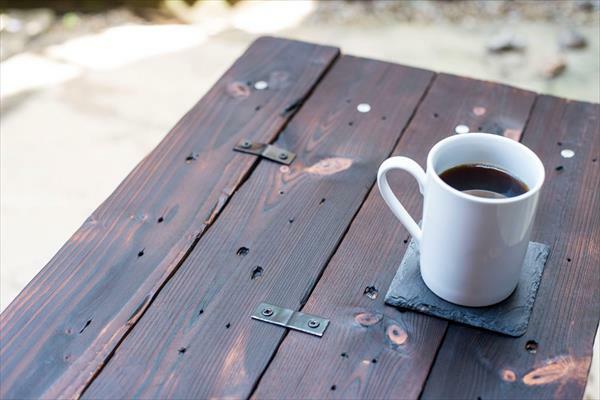 Wood planks are all handpicked from pile of deconstructed pallets and form a sturdy shape of table. To hold the top lengths tighter, the little metal plates have been fixed with screws. 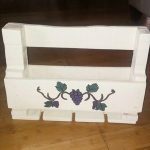 Just add as a support to your couch and sofas as it would also be tremendous in use as a DIY pallet side table to hold the beverage mugs and decorative objects. For a unique appearance and hue it has been finished by scorching the wood with fire.